Below, you really should call “capture”. Ok, so we can not guarantee Exactly, AIM can say that fishing in the central Pacific is consistent throughout the year. Marlin, Dorado, tuna, snapper, wahoo, group, is what you can expect for most. 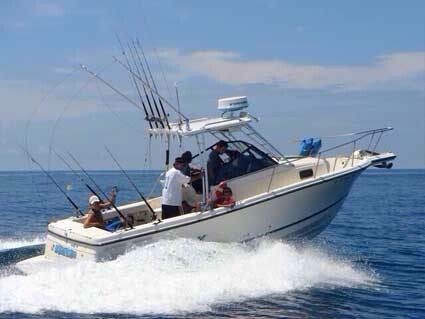 Learn About Costa Rica Bachelor Party… Inquire your price Jaco fishing charter out of Los Sueños. 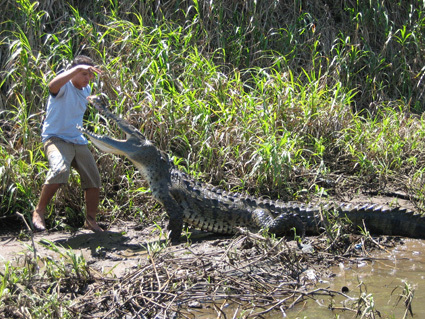 Take a boat trip along the rivers Tárcoles Where to present to entertain and guide you all the local crocodiles. You’ll be surprised how they eat few meters you! Local guide makes for a day that is perfect for all ages. Book here. Costa Rica has to do with exploration. 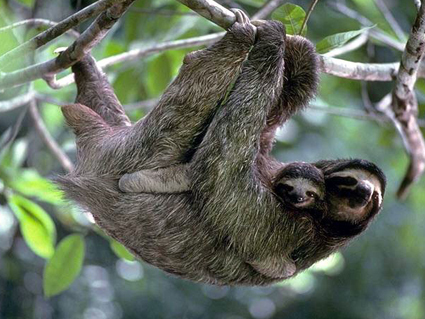 Manuel Antonio National Park is just 1 hour drive from Jaco, a trip of a perfect day. You will see private beaches, exotic birds, monkeys and perhaps even lazy as you go through this lush rain-forest. It may not be a surfer, and it’s good, the goal is just would not be fair if not at least give it a shot about. There are waves for all levels, the south end of Jaco is one of the best areas made for beginners. Take a lesson and get out there, just be careful it can be addictive. Sign up for lessons or vacation tips here with the best instructors in Jaco! You have heard that Costa Rica is the place to see birds and leaves Cuchi Tours will take you to all the best places. With more than 850 species of birds, all found within a tight geographic area, Costa Rica offers birders of all levels of knowledge and experience unsurpassed bird watching during their stay in the country. From the oak forest of the Talamanca Mountains, the highest mountain range in Central America, the cloud forests of Monteverde or Braulio Carrillo National Park, to the lowland rainforest of the Osa Peninsula, bird watchers will find a variety filled with wonderfully diverse habitat groups of birds. The best advice for birding in Costa Rica is to visit several different habitats, hire a local guide who specializes in bird watching and be prepared with the “Birds of Costa Rica”. This excellent guide, written by Gary Stiles, University of Costa Rica and Alexander Skutch, is readily available from Cornell University Press. Birdwatchers will find well – drawn illustrations and useful information on the calling habits and plumage of this classic book, which also includes key observation productive bird areas and provides useful tips on clothing, repellents insects, etc. Adventure tourism means more adrenaline - that means learning and practicing skills, which means teamwork, are you ready ? We are a transport and tours company, which is located in the city center of Jaco Beach. We have units for the shuttle new model kind Toyota in perfect condition with all insurance coverage for our customers, contact us to inquire for our Jaco Beach Transfer we have experience in the treat of persons or tourists who are handled by our experienced drivers and tour guides who strive to give the best service quality that only Cuchi Tours with 13 years experience of working in Costa Rica can give. (Cuchi) in Costa Rica means puffer fish or frog fish (fish Cuchi) which is a toxic fish and there more than 40 species with different characteristics in the seas. This fish is only used or is prepared as food in Chinese republic where you extracted the toxin to avoid being poisoned when feeding with the fish.